I’ve seen my fair share of hospitals over the last few years and am incredibly grateful for the quality of healthcare we have at our disposal. However, after NICU stays for both of our boys, a brief ICU stay for my wife, baby humidors, IVs, midnight ER visits, and multiple knee surgeries for my wife, please forgive me if I don’t get giddy about making another visit. I digress. Hospitals rely heavily on their supply chain, just as any other retailer does. However, the chances of little Timmy slipping into a coma are pretty low if a supplier misses a delivery of the latest Happy Meal toys to your local McDonald’s. Chances increase, however, if he orders the McRib. Gross. Below I’ll dig in to some of the trends we’re seeing in healthcare supply chain management in a post-Obamacare world. When the PPACA (“Obamacare”) instituted accountability across the country for providers to manage costs and improve quality of care, it created a surge in consolidation among hospital groups. That said, IDNs are not new, and some of the larger, well known IDNs like Kaiser Permanente and Mayo Clinic have served as models for the M&A transition for growing IDNs. IDNs could be as small as a few hospitals or a multinational system that covers the entire continuum of care from “cradle to grave.” Buying power is a huge incentive to increase in size, and acquisition seems to be the quickest/easiest way to do so. Larger IDNs can typically negotiate more favorable pricing and have more say in product design and decision making. To a certain extent, they have enhanced political power. IDNs have realized that a strong supply chain is vital to managing costs and ensuring quality is maintained throughout the continuum of care. As the number of IDNs continues to grow, major hospital systems are making changes to their supply chain operations and policies to reduce costs and improve patient care. IDNs want more control and oversight of the supply chain now that they are on the hook for cost overruns and quality. Third party logistics and distribution companies are having difficulty providing value to larger hospital systems exceeding $35 million in sales volume, but smaller organizations still see value in a more traditional distribution model: outsourcing logistics and/or supply chain management (SCM). Larger hospital systems, like Sentara Healthcare, looking to bring their SCM in-house are also going out of their way to hire veteran supply chain professionals (e.g., Penske, FedEx, and UPS) to manage a direct relationship between the IDN and their respective manufacturers (suppliers). 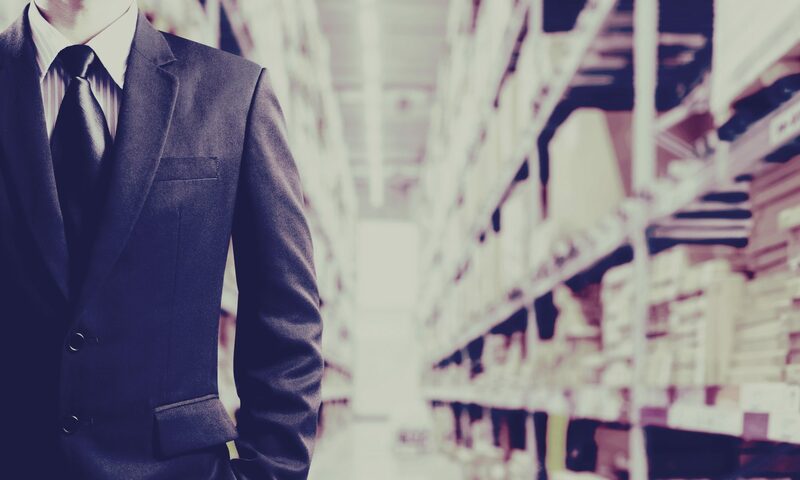 Having a direct relationship with the supplier means that IDNs will take on a self distribution model, and there are a few different models you can use to go about structuring the transition and implementation over a 5-year period. Supply Chain Dive put together a couple illustrations that do a good job explaining the differences between a Just In Time (JIT) delivery model and a Consolidated Service Center Model (CSCM), where the IDN does all of its own contracting, storing, ordering, and supply distribution. JIT works well in areas where staff is difficult to find and location of central warehouse is too far away, which allows the hospital to reduce staff dedicated to logistics and realize a subsequent reduction in costs. Requires heavy up front capital investment with the expectation that it will be recovered over a 3-5 year period; discounts from going direct to suppliers will be the main driver in recouping up front costs and savings going forward. Some organizations run a “modified CSCM” where they outsource certain areas to third parties, but retain control over most of the supply chain. A modified CSCM seems to be a flexible middle ground for IDNs transitioning to a CSCM model or testing the waters to establish a proof of concept before rolling out to the entire portfolio. While healthcare will always be patient centric, the ways and means of delivering products through the supply chain is similar to most supply chain management practices we see today. It isn’t magic, but I think an optimist would say that the incentives are lined up to encourage cost cutting in the right places, and using those savings to reinvest in customer/patient care is a wise long term play.